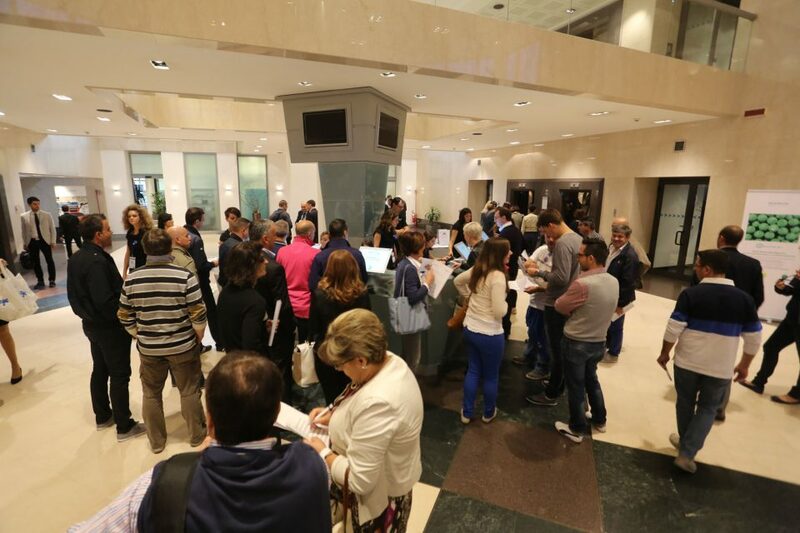 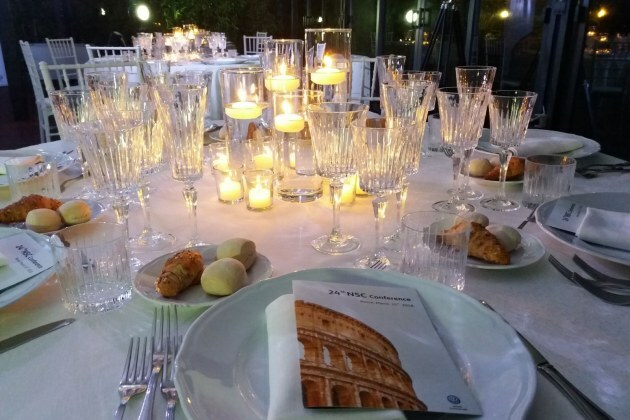 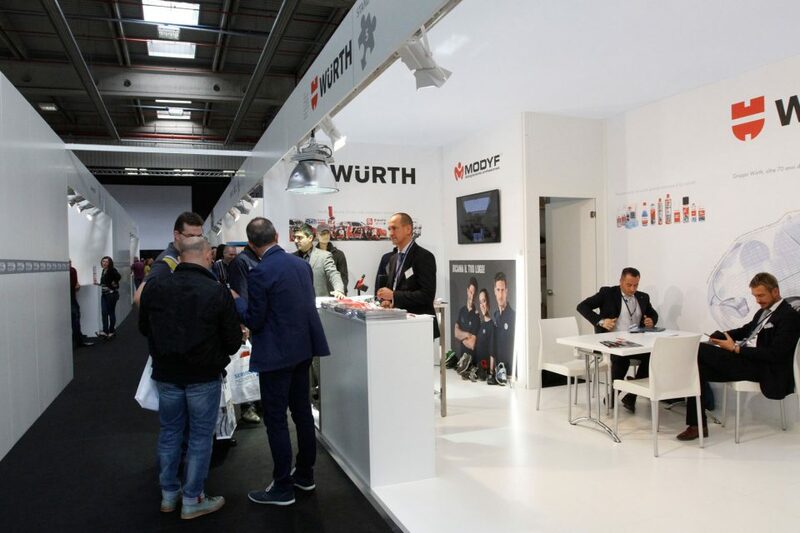 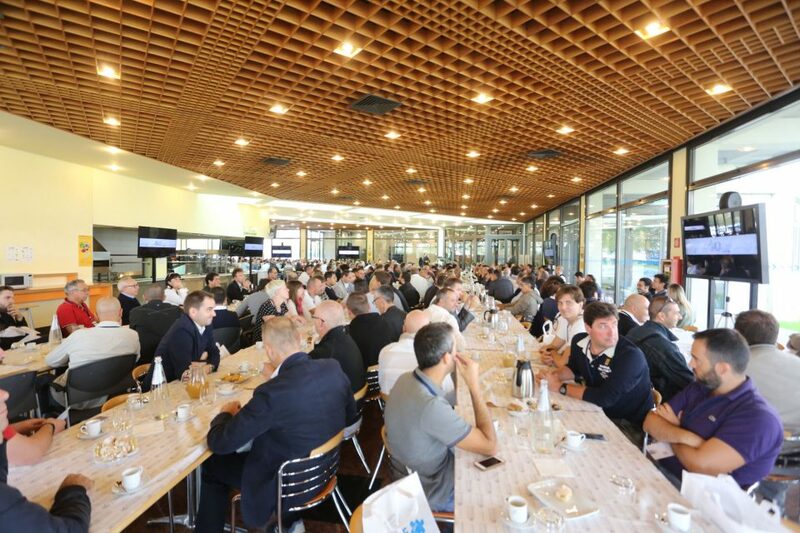 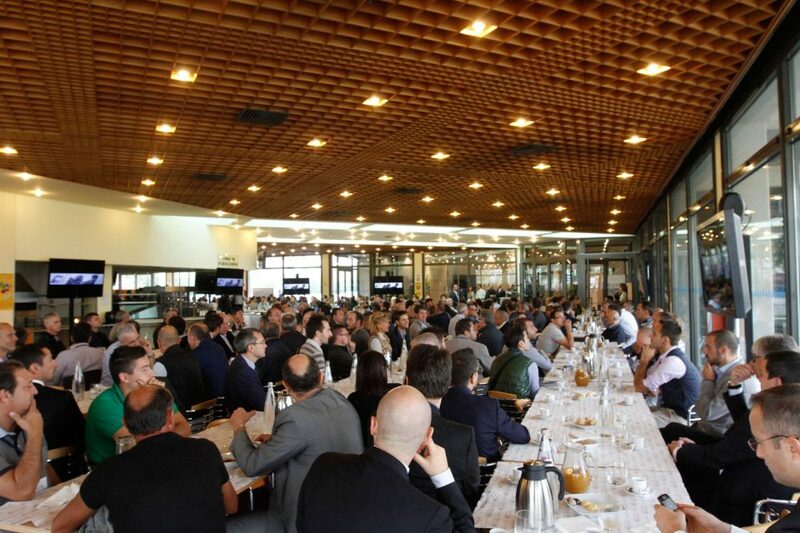 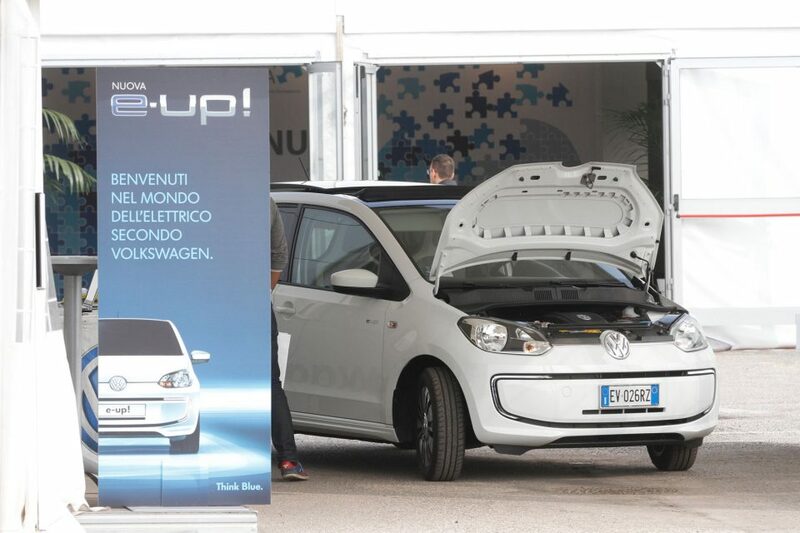 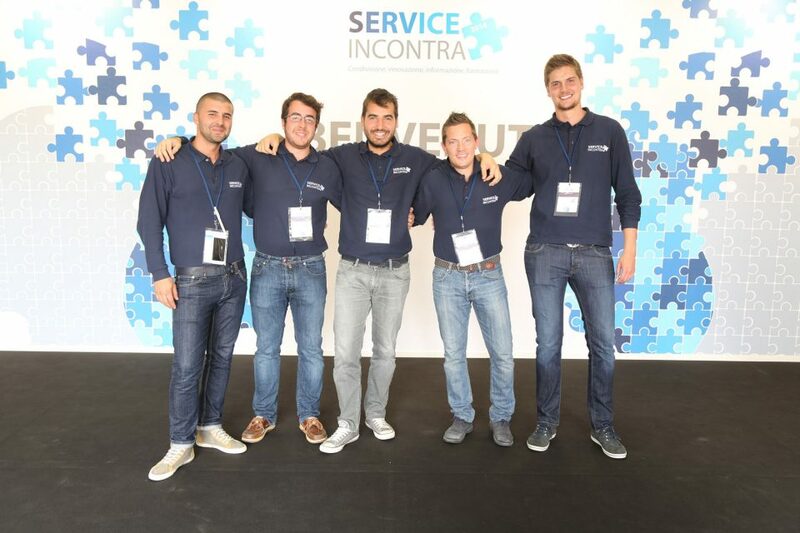 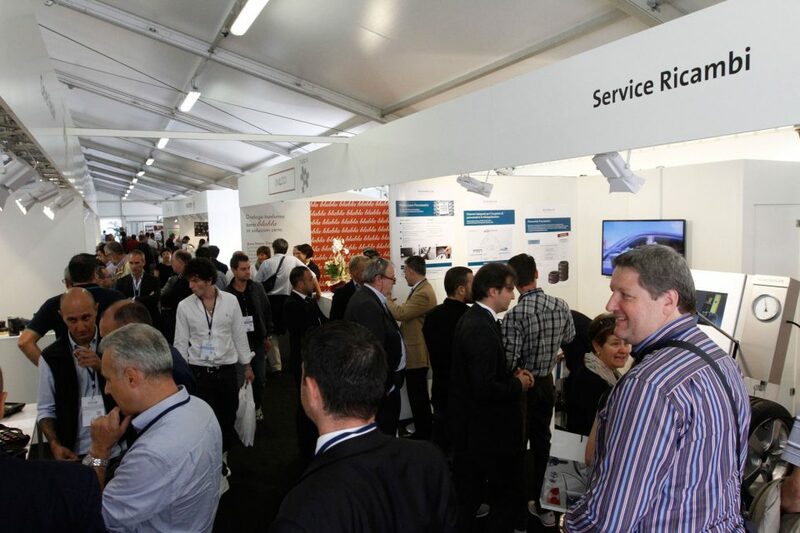 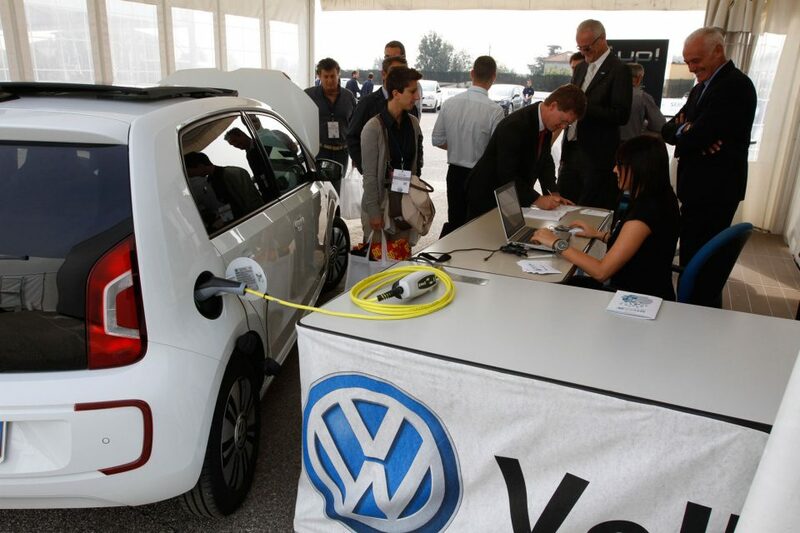 The event dedicated to all the figures of the Service of Volkswagen Group Italy ended last week: Service Incontra 2014. 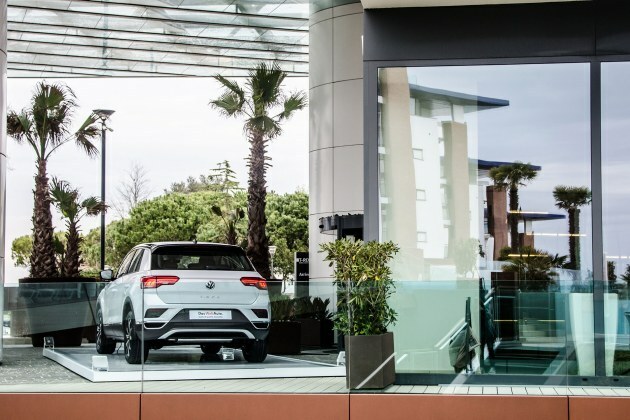 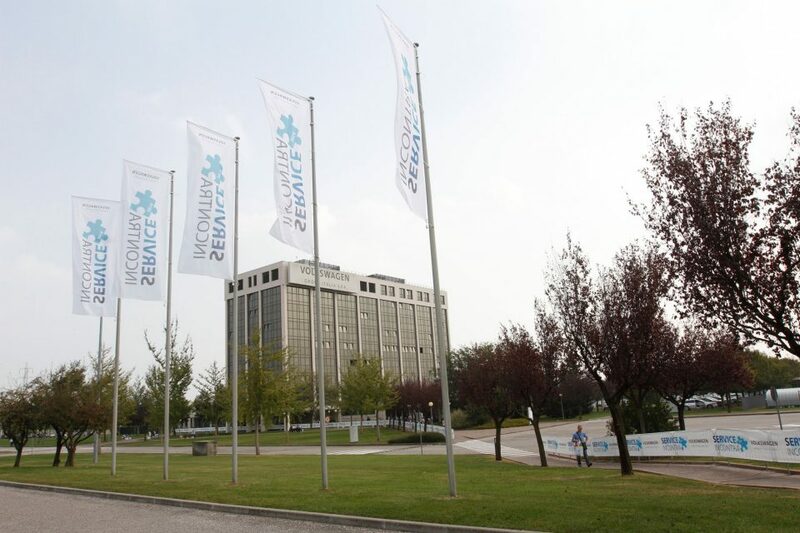 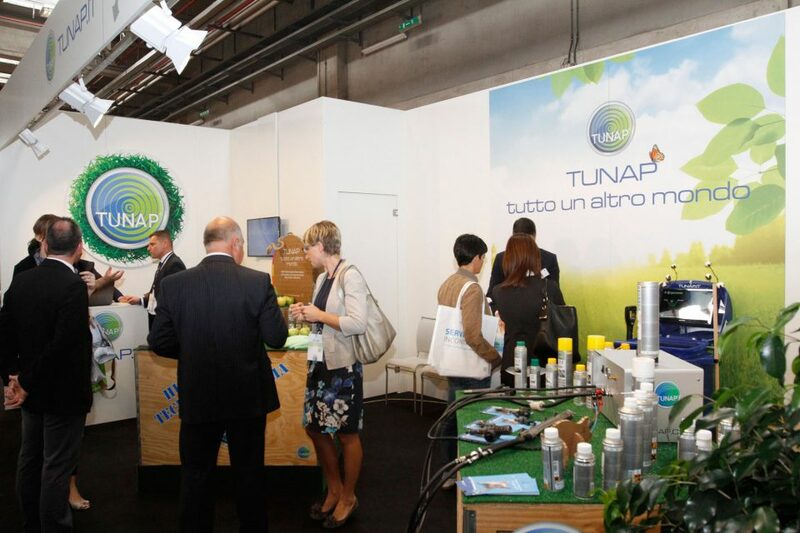 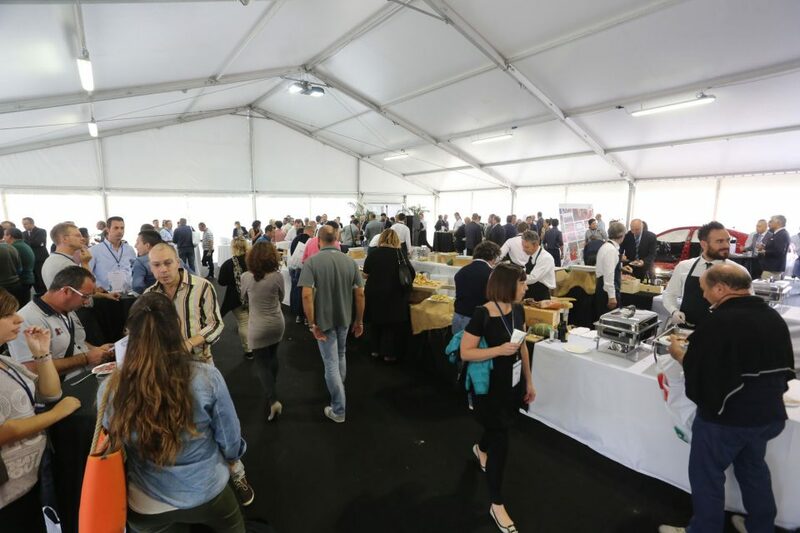 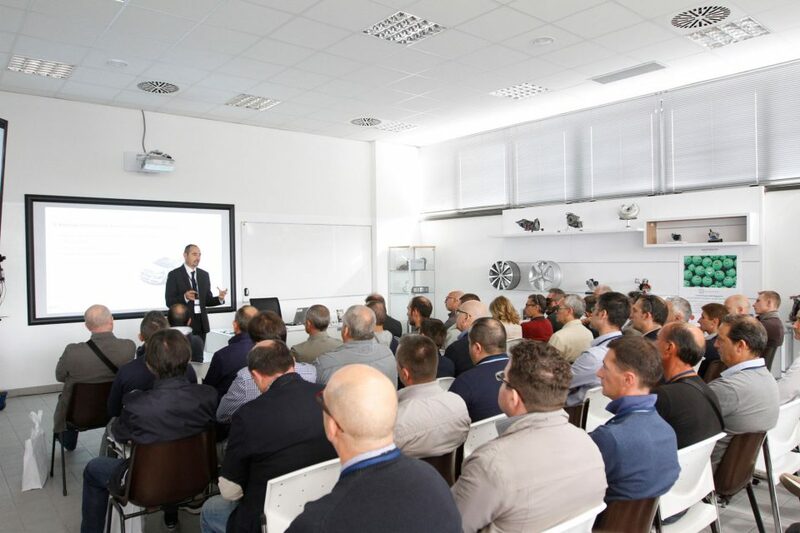 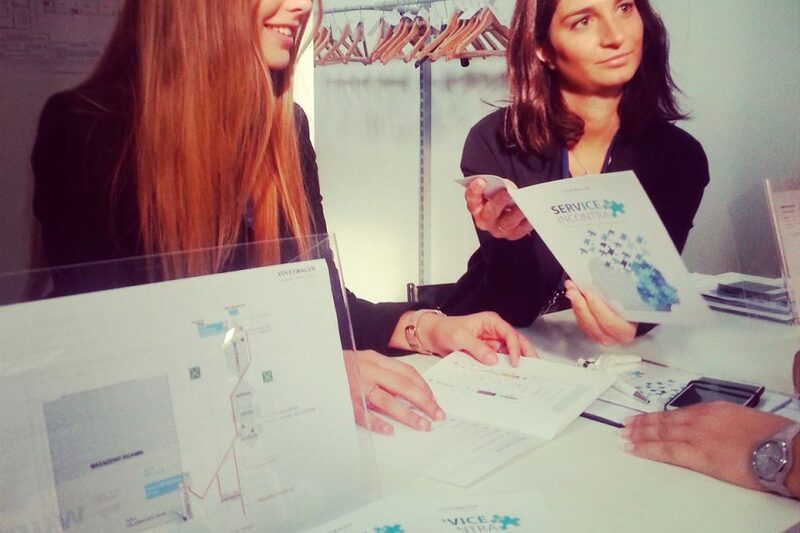 The event was held at the company’s headquarters in Verona. 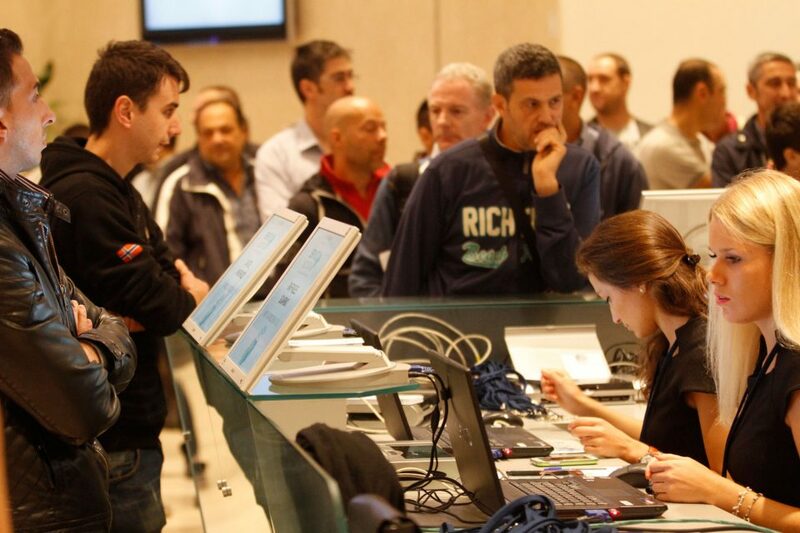 Here are some numbers: 6.070 registrations to the workshop, 1.740 ​​participants, 1.200 sq.m. 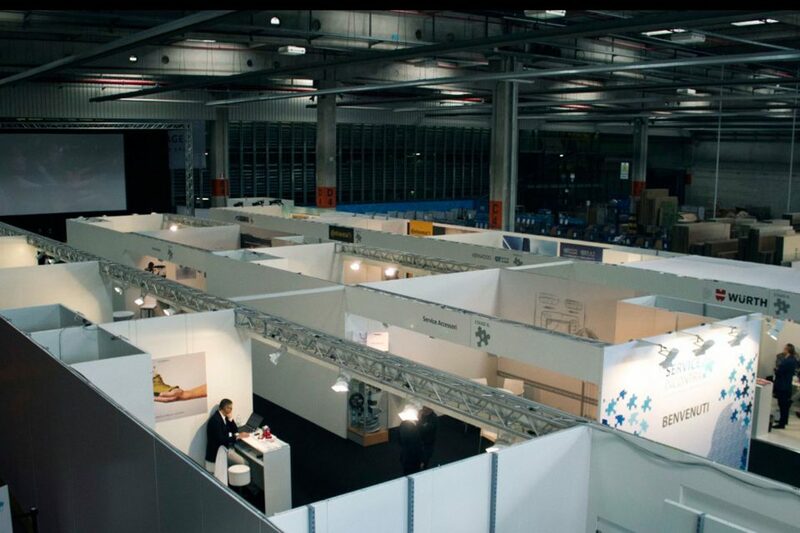 of tensile structure created ad hoc, 30 stands, 20 people of Iantra staff, 17 workshops and 6 days of event. 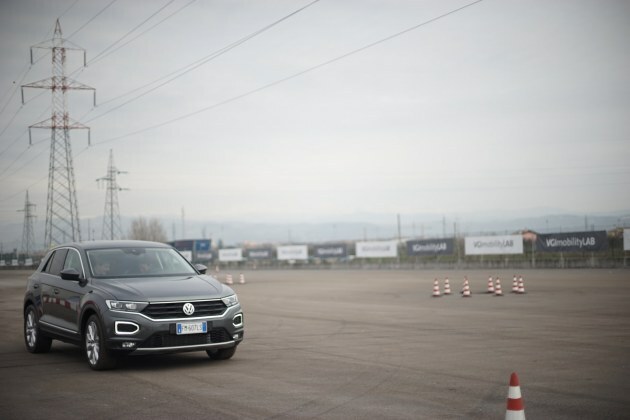 The event ranged between training sessions and visits to the stands, from the new E-Up test drive to the closing show, starring a magical sand artist. 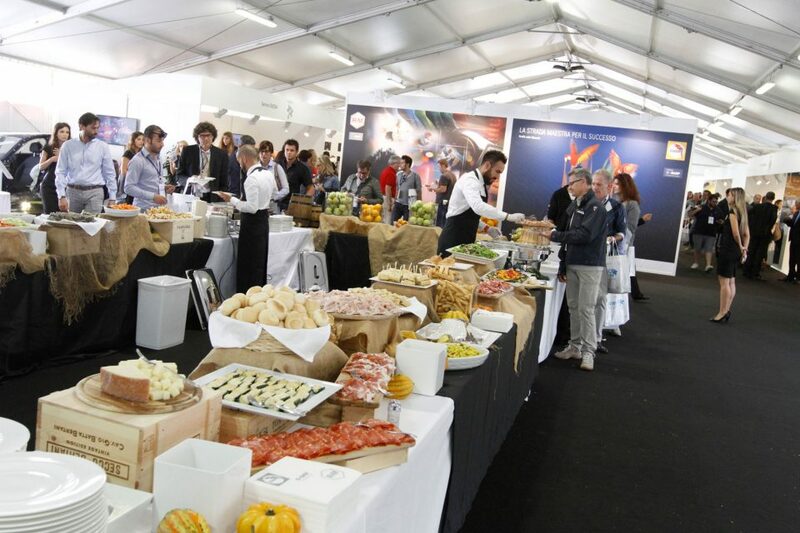 The realization of the event was handled by Iantra in every organizational, logistical and preparation aspect.